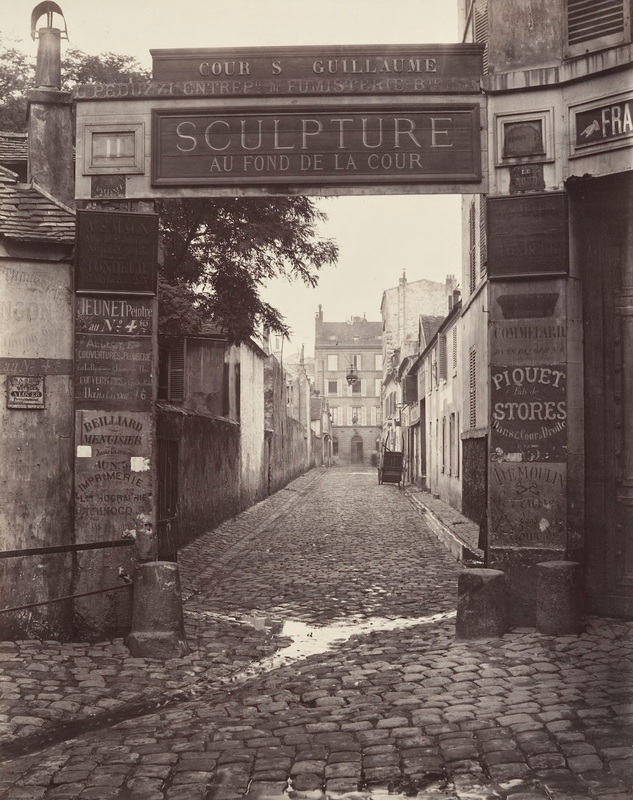 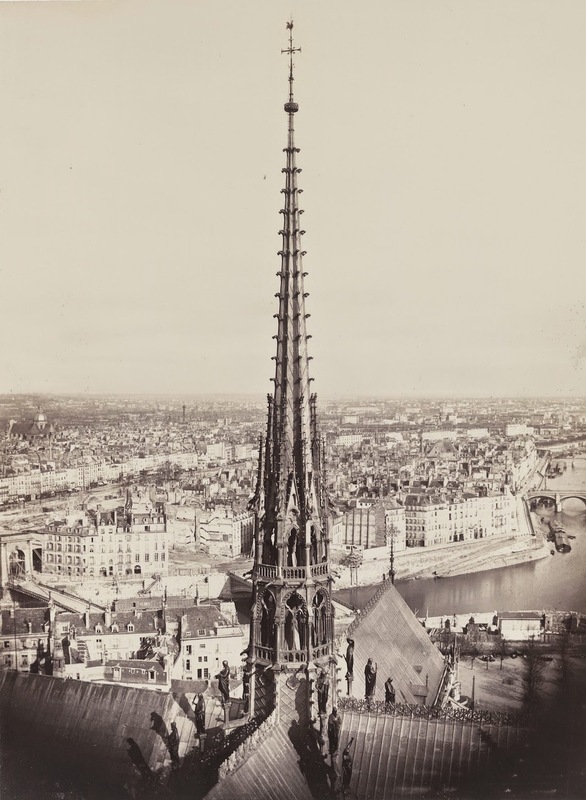 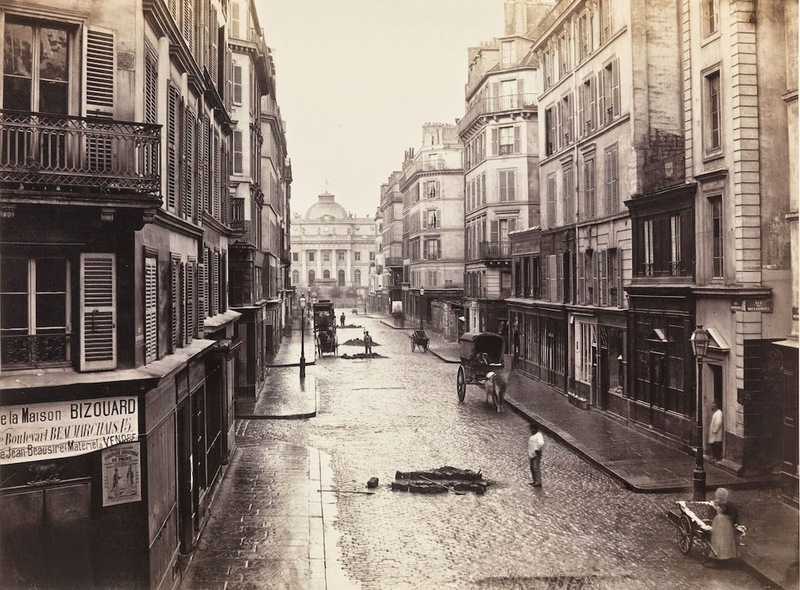 Beginning in the mid-1850s, Paris experienced a grand transformation. 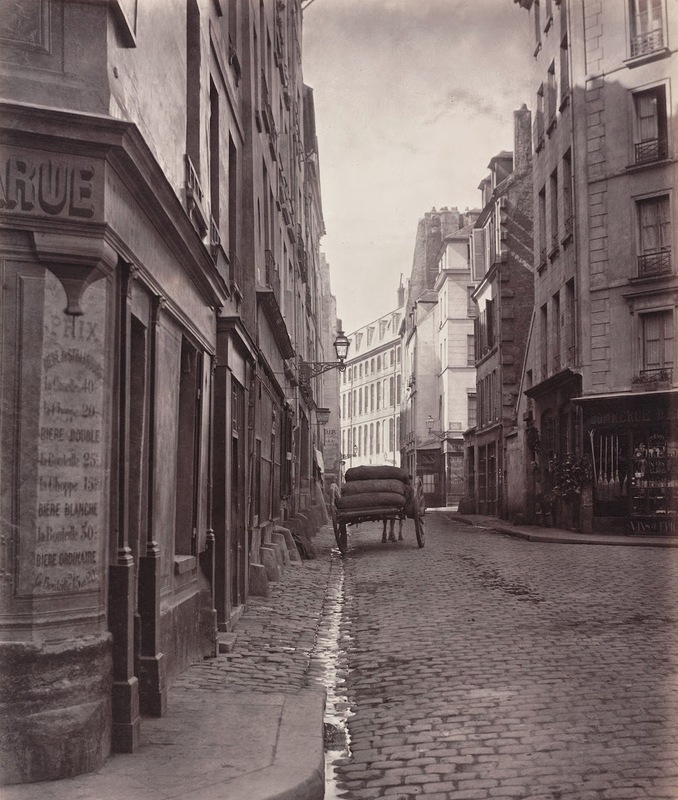 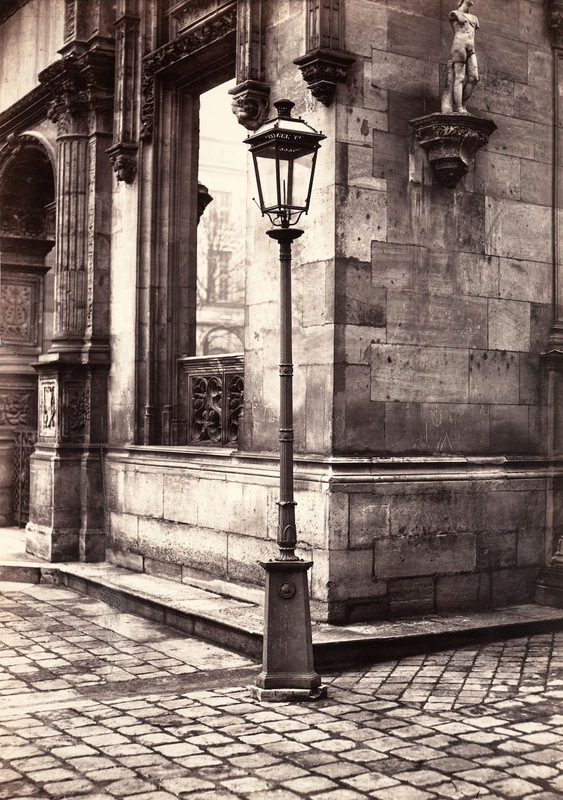 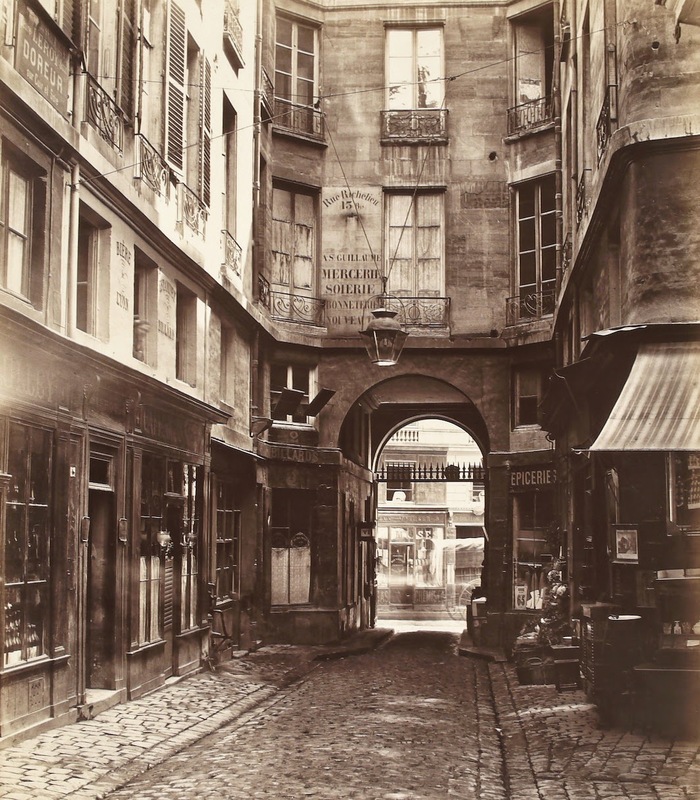 At the orders of Napoleon III, old, narrow streets made way for wide boulevards, thousands of gas lamps lit the streets at night, and a host of other public projects thoroughly modernized the city. 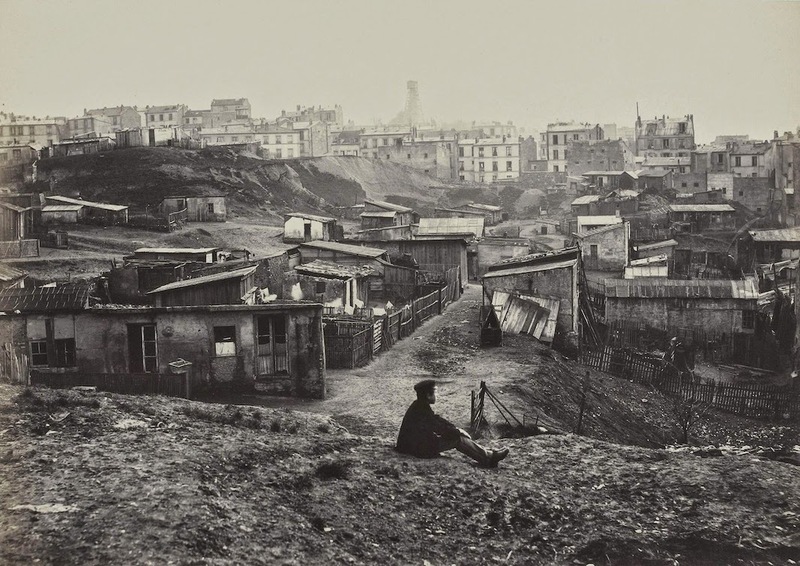 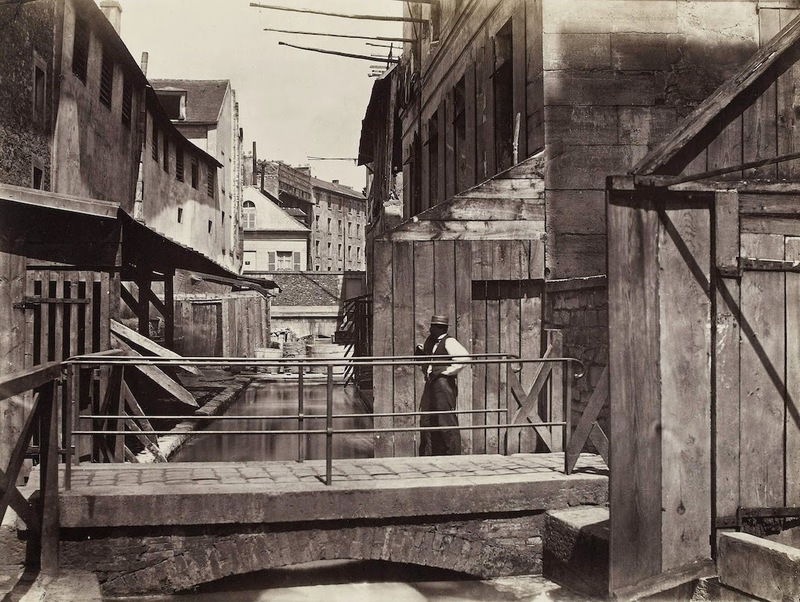 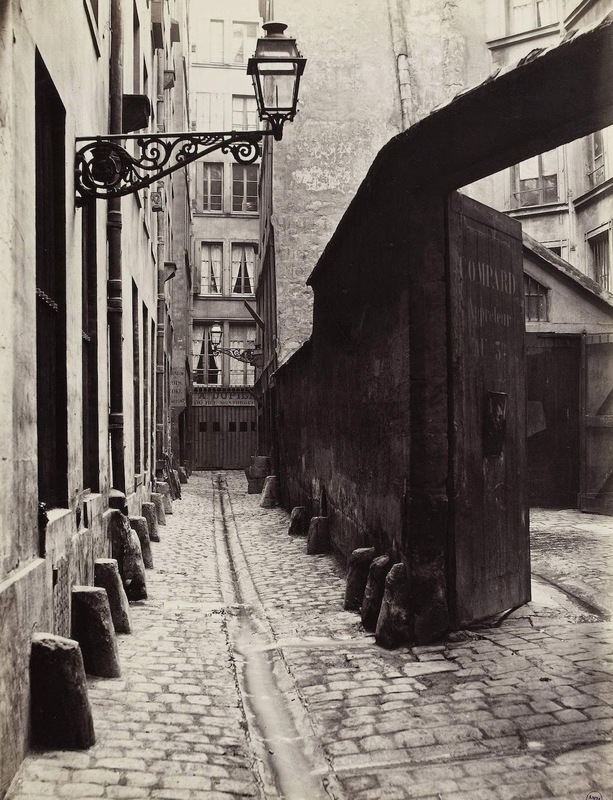 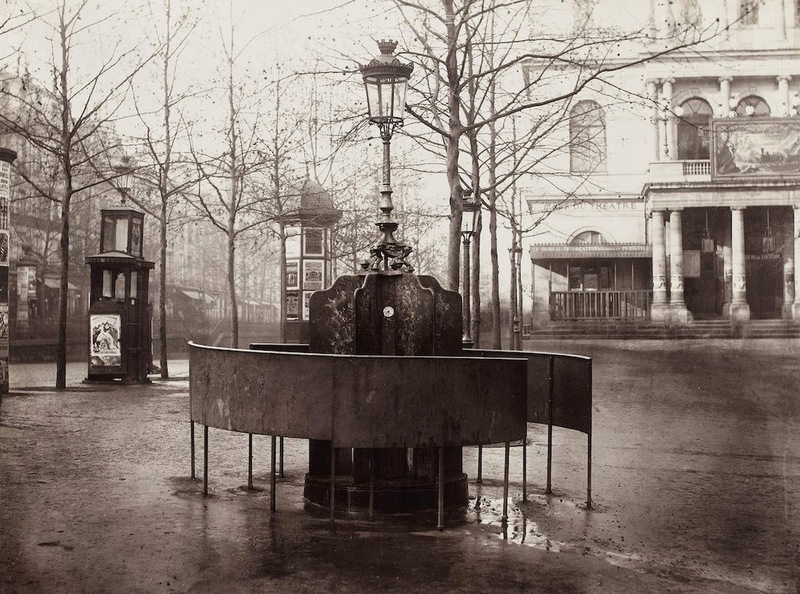 Charles Marville, a photographer employed by the city, was charged with documenting those changes.